Jet Airways crew member involved in smuggling out $480,200 out of India. On Tuesday, the Directorate of Revenue Intelligence arrested an air hostess of 'Jet Airways', Deveshi Kulshreshtha (25) for smuggling. After the intelligence report gathered by the DRI they arrested Jet Airways crew member at Indra Gandhi International Airport, New Delhi. DRI also confiscated $480,200 (Rs 3.21 crores) from the person wrapped in the aluminum foil. DRI taken the accused in custody and started the investigation. In the Preliminary investigation the DRI reported the crew member was made to smuggle allegedly. They said the accused was involved with a Delhi based business man, Amith Malhotra who wanted the black money changed to white in form of gold or foreign currency and he had involved the crew member allegedly. After these incidents the Jet Airways said, their crew members were taken into the custody and they will take further actions about the crime. 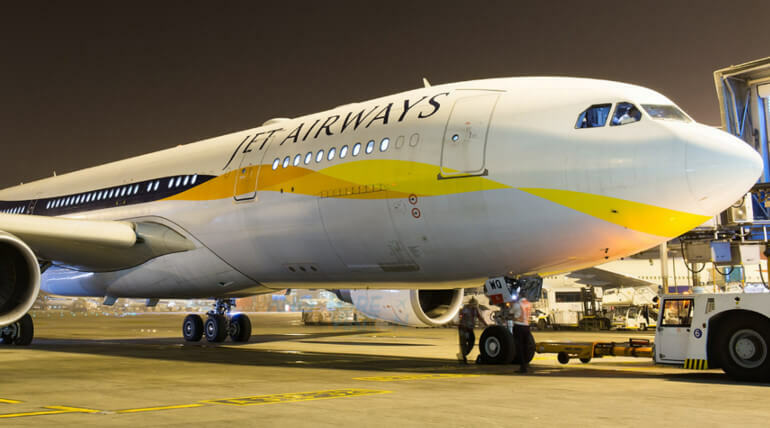 The officials of Jet Airways also said they have Zero tolerance towards its employees, who misusing their profession against the laws of domestic and international countries in which they operate. While asking the DRI about the smuggling they said the money was wrapped in aluminum foil to avoid interception of the scanner. After then it will be collected by someone outer the country. Kulshreshtha had made up to five trips in last five months and she got paid Rs. 1 for every single dollar she smuggled. Amith Malhotra was running a tours and travels agencies in Delhi who is also running Hawala as side business made Kulshreshtha to involve in the crime. Kulshreshtha smuggled $50,000 on her first trip and it gradually increased to $480,200 in her last trip. This crime would be continued if not found said the Law enforcement department and the DRI.